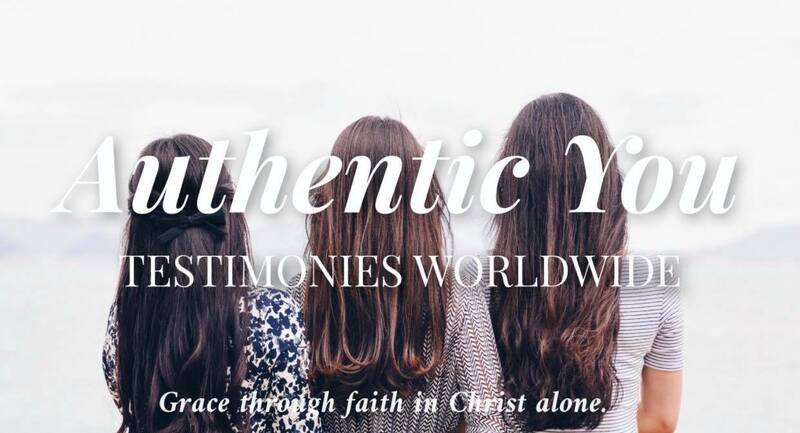 authentic you testimonies worldwide – BLOOM WHERE YOU ARE PLANTED. “I want to share my miracle with you, so that you can have the FAITH OF A MUSTARD SEED, and truly know how much God LOVES you. He wants to give you the desires of your heart, despite how you may have messed up.” -Maria Montes. 🇺🇸 _ FULL TESTIMONY LINK IN BIO.